The National Premier Soccer League (NPSL) is proud to announce that the Muskegon Risers (Muskegon, MI) have joined the league as an expansion team. The club will begin competition in the Midwest Region’s Great Lakes Conference in 2020. The Muskegon Risers soccer team was founded in January 2014 with the purpose of creating positive social and economic impact on the Muskegon Lakeshore through soccer. A Riser is someone who understands our community’s potential and who pushes themselves and others to realize that potential. The “Risers” name was inspired by the “’Muskegon, Together Rising” sculpture that stands in the heart of downtown Muskegon. 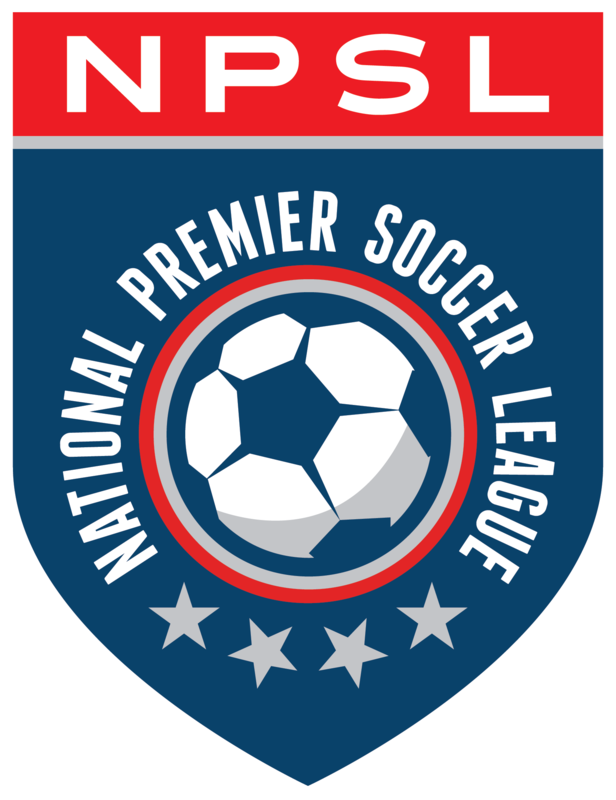 The Risers have experienced success in a number of indoor and outdoor leagues, including the Premier Arena Soccer League (PASL) and the Major Arena Soccer League II (MASL II). MKG’s NPSL program will be led by Owner/President Matt Schmitt, Director of Soccer Operations/Head Coach Stuart Collins, and Sales and Marketing Manager Kody Harrell. Schmitt played collegiate soccer at the University of Michigan from 2006-2010. Schmitt earned a Bachelor of Science degree in biopsychology and after college worked in a sales and marketing role for Evolve Group Marketing (Troy, MI) and Neurocore (Grand Rapids, MI). These roles exposed him to high-level clientele within the sports entertainment industry, including the NFL, NBA, and PGA. In addition to founding and owning the Muskegon Risers, Schmitt currently owns and operates a business consulting company, holds real estate investments, and is co-owner of a medical equipment and services company. Collins is a former standout at Davenport University and has logged the most minutes as a player in Muskegon Risers history. He has also served as team captain for the Risers since May of 2016. After playing four years as a starter for Davenport, Collins remained with the team and helped his former teammates make an impressive run to the program’s first NAIA National Championship in 2014. A native of Cork in the Republic of Ireland, Collins graduated from Davenport with a degree in marketing. Outside of Davenport, Collins is Technical Director for Michigan Fire Juniors and has coached since 2007. In 2014, Harrell started as a marketing intern with the Muskegon Risers and has developed into his role as the team’s Sales and Marketing Manager. He has been instrumental in creating and executing yearly marketing and brand strategies. Prior to joining the Muskegon Risers, Harrell studied at Muskegon Community College and Charleston University, playing varsity soccer at both institutions. He graduated with a degree in business management in 2016 and works in a similar role for the Muskegon Risers MASL II team. Home matches during the 2020 NPSL season will be played at historic Monsignor Kehren Stadium on the campus of Muskegon Catholic Central (MCC). The facility boasts a natural grass playing surface, a home section able to seat 3,000, and an away section with a capacity of 1,000. More information about the club can be found at muskegonrisers.com or by following the club on Facebook (@MuskegonRisers), Instagram (@muskegon_risers), and Twitter (@MuskegonRisers).